Our clinic recently became recognized as a Tier 3 Patient Centered Primary Care Home (PCPCH). This approach to health care includes the goals of a healthy population, extraordinary patient care for everyone, and reasonable health care costs. As a Primary Care Home we strive to achieve these goals by focusing on wellness and prevention, coordinator of care, and active management and support of individuals with special health care needs. 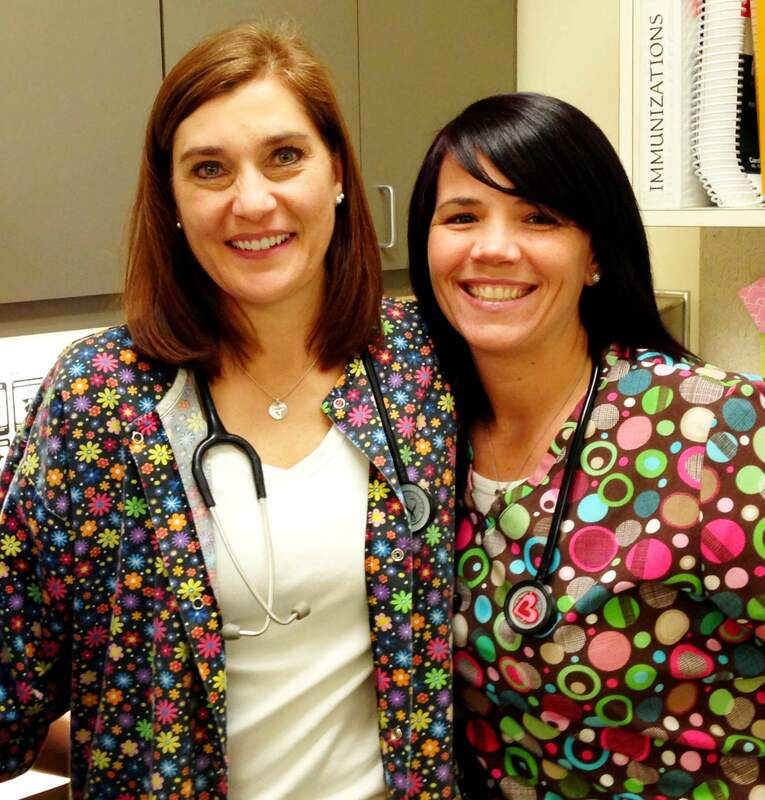 We also promote a patient and family-centered approach to all of the aspects of patient care. Here at Family Medical Group Northeast we emphasize whole-person care in order to address each individual patient’s and each family’s physical and behavior health care needs. Please click on the page below to find out more information. What can you expect from your Patient-Centered Primary Care Home?